50 Phrases that Kill Creativity - Sigler Communications, Inc.
How many times have you been in a “brainstorm” session and you are excited to share your ideas and then people start jumping in with all the reasons that won’t work. It really puts a damper on the creative energy, doesn’t it? It basically stops the very process that usually generates a creative concept or solution that will solve a problem or advance an opportunity. 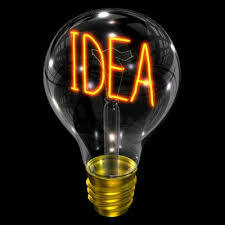 By stifling the free flow of ideas, a group is less likely to generate that really big idea. Sigler Communications uses this list when “thinking” on behalf of our clients. Try a brainstorm session with these off the table and see what you come up with. Don’t kill creative ideas before they are hatched.